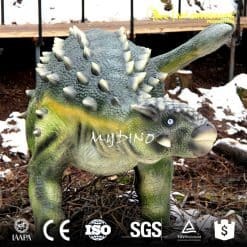 Ankylosaurus is the largest known ankylosaurid dinosaur, estimated to have been up to 6.25 m (20.5 feet) long, 1.5 m (4.9 feet) wide, and 1.7 m (5.6 feet) tall at the hip. 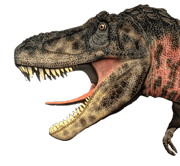 It had a wide & low skull, with two horns pointing backwards from the back of the head, and two horns below these that pointed backwards and down. 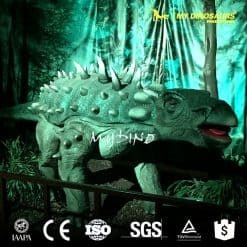 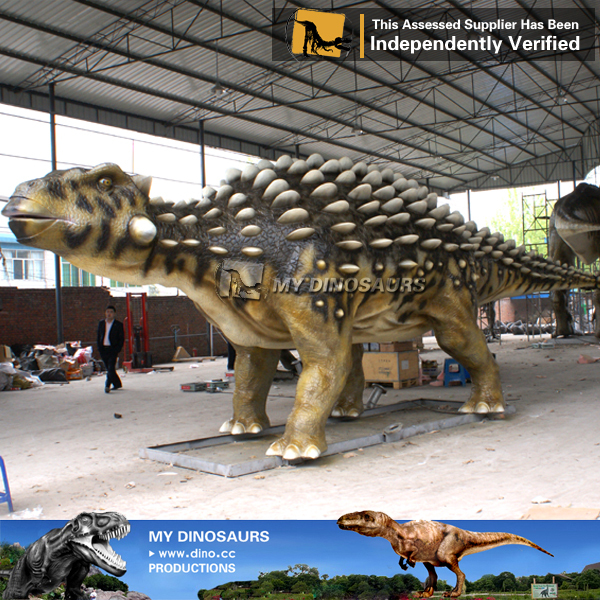 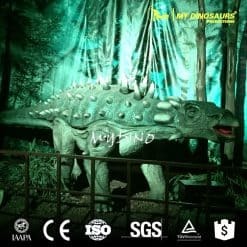 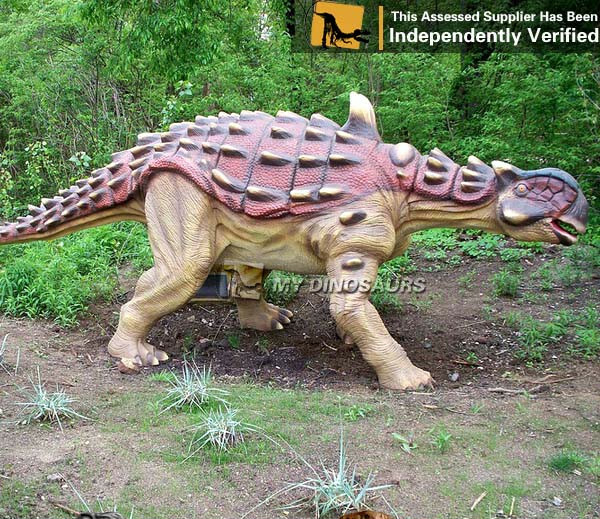 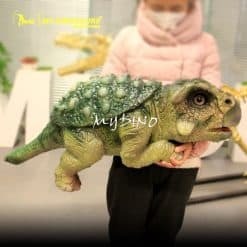 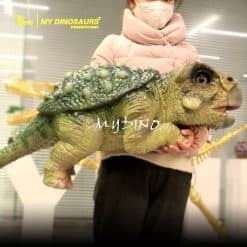 View our animatronic ankylosaurus products and get them for your park or museum.